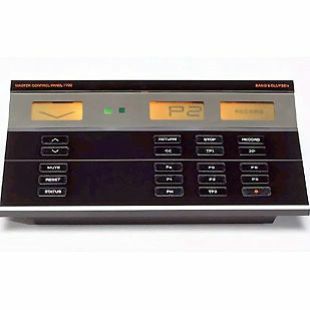 The first Master Control Panel and the first two way remote made by Bang & Olufsen, the MCP 7700 was designed to be used with the Beocenter 7700. It can now be seen as the precursor to the Beosystem 5000 family though it was not as sophisticated as its descendants. It also had a back lit LCD display rather than the LED display used in the MCP 5000. Would you like to write a review of this product? Do you have any further images or any Technical Specifications?